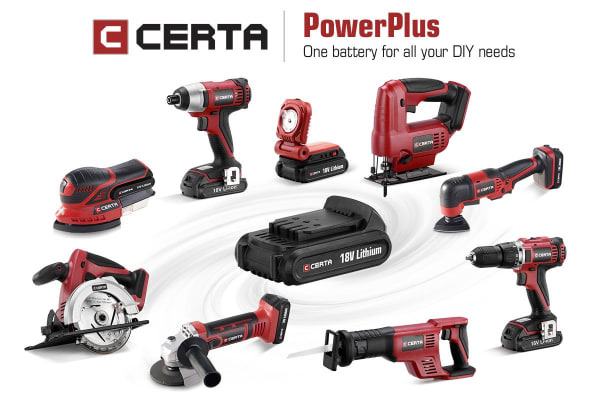 Powerful and compact with precision handling. Take your DIY or professional projects to the next level with masterfully smooth finishes each and every time thanks to this cordless 18V Sander. The key to a good sander is exceptional handling. 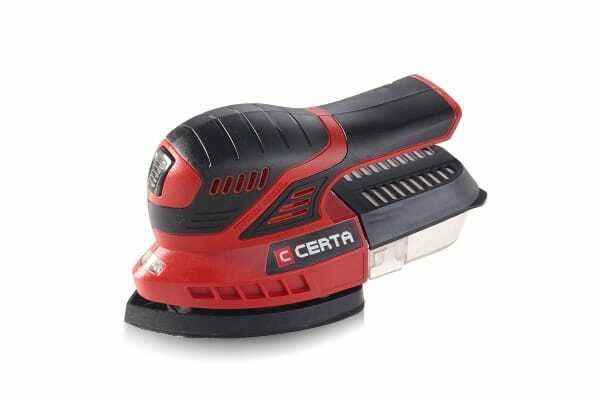 The Certa PowerPlus 18V Sander (Skin Only) offers cordless handling and has been developed with optimal manoeuvrability in mind. It’s compact and solid in your hand (without feeling heavy), while its carefully crafted ergonomic design allows for comfortable handling over long periods and one-handed accessibility of key buttons and triggers.